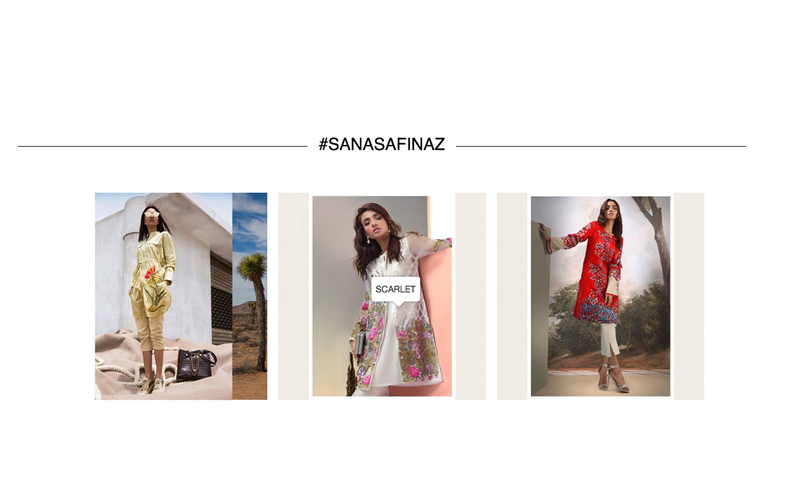 Sana Safinaz, Pakistan’s leading luxury fashion brand for women, wanted to make it easier for their growing customer base to shop online. Their Syndeca-powered catalogs, lookbooks, and shoppable Instagram feeds showcase the hottest designer looks while offering a streamlined “click, tap, buy” user experience. 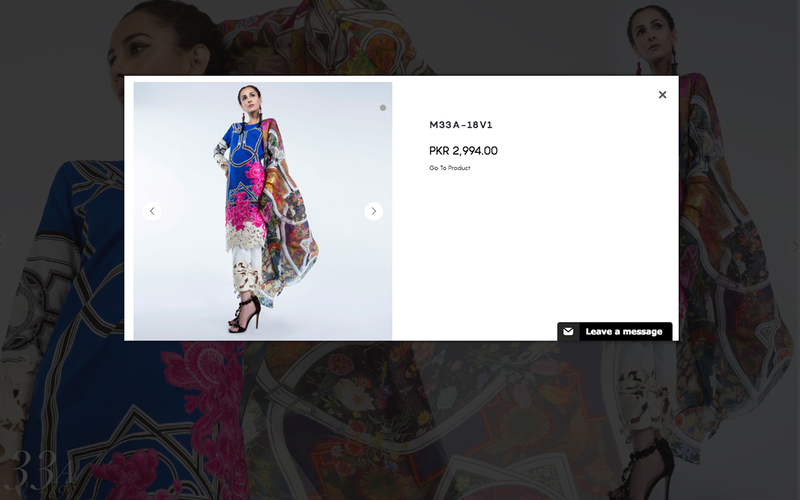 Syndeca seamlessly integrates with their Magento 2 platform allowing them to publish beautiful shoppable content. The results for Sana Safinaz speak for themselves—improved load times and a dramatic increase in conversion rate. Click below to read the case study.